To showcase the fresh varietal characteristics of this style of wine, deliberate, simplistic winemaking techniques were implemented with minimal intervention. Fermented in stainless steel to maintain freshness, on fine lees giving complexity and intensity and bottled soon after fermentation to retain the freshness. 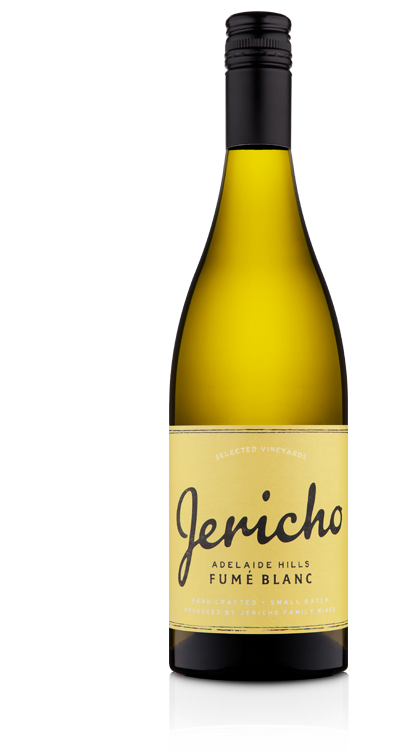 Blended from two small neighbouring vineyards in the southern Adelaide Hills. Harvested at slightly different times allowing full ripening and developing complexity and variety of flavour. The elevation and cool climate of these vineyards in gives elegance and lets the varietal characters of the grape show in the resulting wine. Lovely aromatics of stone fruit and fresh herbs. On the palate freshly cut stone fruit of apricots and peaches, a touch of pear and lime with lovely structure and texture in the mouth. The wine finishes with lovely texture and fresh acid balance. The palate is fresh, with rich stone fruits and citrus and clean, crisp acidity. A strongly flavored white grape variety that is used to make the highly regarded Fiano di Avellino in Campania in Southern Italy. Avellino is a wine region in the hills inland from Naples. A wine with this level of texture and palate weight enables it to match a wide range of food and dishes; from richer seafood dishes such as salmon and cream based pasta dishes to lighter meat dishes such as roast pork belly. Best drinking fresh, within 3-4 years from bottling. This is not your typical Sauvignon Blanc. Inspired by wines of the Pouilly-Fumé appellation in France, barrel fermented in old French oak and aged on lees for 5 months. Allowing the yeast autolysis to give spice, complexity and a soft luscious texture. The style of Fumé Blanc gives the wine elegance and interest from barrel fermentation, while the classic fresh and tropical fruit varietal characters remain. The high altitude of the Kuitpo vineyard in the Southern Adelaide Hills is ideal for this variety. Allowing slower ripening and giving complexity and elegance. Shallow, well drained soils also allow full concentration of flavours in the fruit and a mineral acidity crucial for this style of wine. The palate displays an elegant fruit bowl of flavours; passion fruit, ripe tropical fruits and citrus are the focus. Well balanced and finishes with a clean and crisp, fresh mineral acidity and subtle toasty oak flavours. Unlike most Sauvignon Blanc, the barrel aging allows this wine to develop over time. Fresh and vibrant while young, but shows potential to age for 4-6 years. In making this wine, we searched the Adelaide Hills to find a suitable vineyard that had both Pinot Noir and Pinot Meunier planted on the same vineyard. This was important as it allowed us to pick, crush, press and co-ferment Pinot Noir and Pinot Meunier together. 4 hours on skins to extract soft tannins and pale colours from the skins. 51% Pinot Noir, 35% Pinot Munier, 14% Pinot Gris – the Pinot family shows through. Lees contact for 3 months before bottling. The Pinot Noir and Pinot Meunier vineyard is an outstanding vineyard; it is on extremely steep slopes, very rocky and north facing. Good winter rainfall followed by a dry growing period allowed for a good start for the vines. A stunning pale copper pink colour. A lovely and delicate fruit bowl of aromas; fresh cherry, strawberry, mango and slight green tea on the nose. of savoury and fresh fruit. Cool climate grapes create fresh acidity with intensity of flavours. The soft drying tannins, balanced acidity and fruit complexity has resulted in a wine that can be paired with a variety of food. Perfect with lighter dishes, seafood, fresh salads or simply enjoyed on its own. TRY SOMETHING DIFFERENT! Add a dash of tonic water, and a slice of lemon or fresh peach, that adds a slight sweetness and brings out some different flavours! 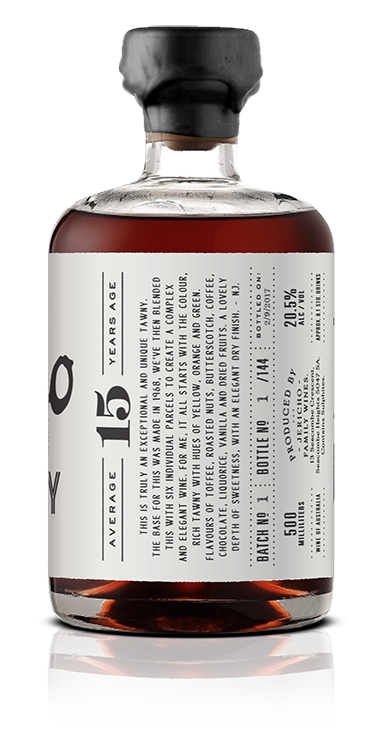 Best to drink young while the flavours are fresh and fruity. 0-3 years. An early release, ‘joven’ (young) style of Tempranillo. A soft extraction process followed by ageing in old french oak for only four months, preserves the soft and aromatic flavours. Giving the wine a fresh, juicy and vibrant palate with soft tannins and an elegant finish. The vineyards are located in the southern end of the Adelaide Hills which is quite a cool part of the hills. The vines are located on a loamy soil over clay which influences the fruit flavours of the grapes and resulting wine with soft fruit and fine tannins. The resulting wine from the vineyard and winemaking is a very easy drinking wine. It is fresh, fruity, juicy and delicious. It has strong and striking aromatic floral fruits characters which is persistent through to the palate and taste. Such an easy drinking wine to enjoy, consider drinking this wine chilled slightly during the warmer months. A significant influence towards making this style is to press the grapes at an earlier stage of fermentation. Pressing the ferment at this stage means that less tannins were able to build up in the wine resulting in a much softer wine. A wine what allows it to be drunk at an early age. The wine spent a small amount of time in old french oak barrels to build some influence of oak but not to subdue the fresh juiciness of the wine. This wine is a great option to enjoy any time of the year, any time of the day and with a wide range of food. Perfect for your summer BBQ’s. Great with pizza, pasta and tapas. Drink within 3-4 years while the flavours are fresh and juicy. The focus of this wine is the Grenache with the other varieties adding structure and complexity to the overall blend. Grenache, 87%, had partial whole bunch fermentation and aged in older french oak barrels. Whole bunch fermentation gives the wine its vibrant red berry characteristics. Careful use of Shiraz, 10%, adds structure to the wine and the Mourvedre, 3%, adds spiciness. 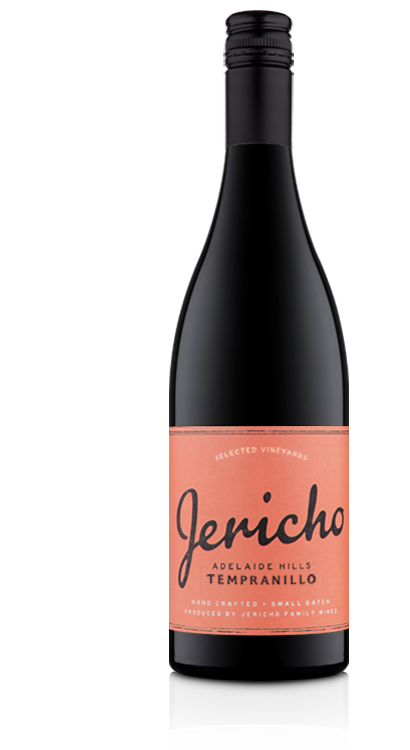 Grenache is one of the traditional varieties of McLaren Vale so it is with great pride that we now add this blend to the Jericho portfolio. The Grenache fruit comes from two very old McLaren Vale vineyards that are 85 and 40 year old vines. The vines are old bush vines and have never been irrigated in their time. This produces intensity in the Grenache portion of the wine. Shiraz and the Mourvedre fruit are typical McLaren Vale, strong and fruit driven. Grenache together with the whole bunch fermentation adds the focus of this blend. The fruit character of Grenache is red berry type fruit and softness on the palate. Grenache produces very elegant wines but with a great power of fruit. Shiraz adds structure and complexity and Mourvedre adds spice and gamey characteristics. We were very careful that neither the Shiraz nor Mourvedre were to dominate the blend but to add subtle complexity to the Grenache. This wine is a great food wine and is perfectly paired to a wide range of foods. From pizza, pasta and tapas through to stronger flavoured dishes, BBQ meats and game. Best to drink young while the flavours are fresh and juicy. 3-5 years. 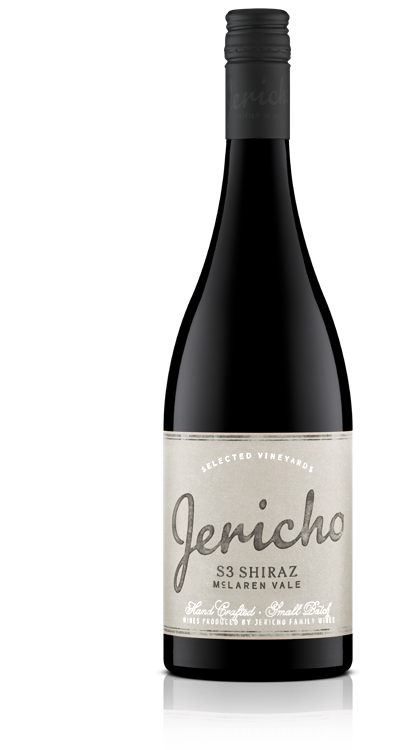 A medium bodied and elegant Shiraz, balanced and structured for drinking upon release, but with potential to cellar for several years to come.Gentle pressing and handling of the fruit, coupled with light handed oak treatment. Maturation in older French oak barrels ensures the wine is not over oaked and in balance with the structure and fruit characters of the wine. 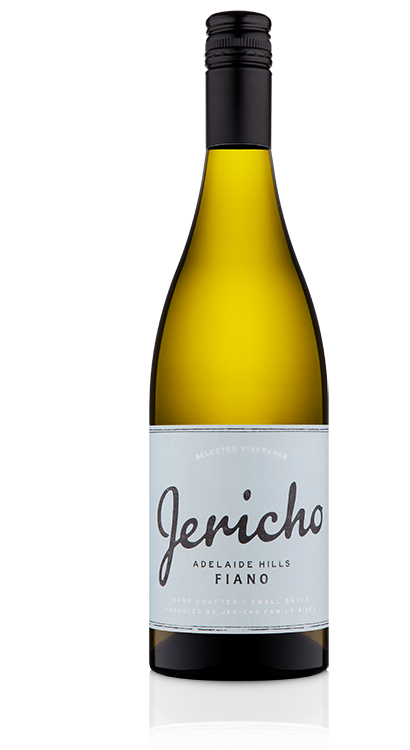 Located in mid region of McLaren Vale and grown on the same soil composition of Blewitt Springs, sand with Iron Stone and underlying clay. 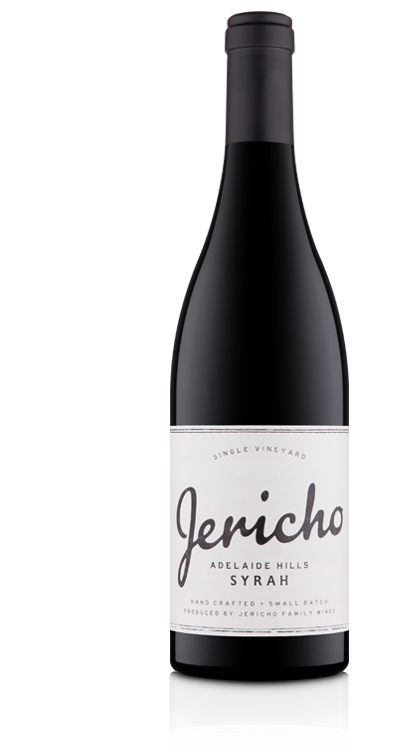 Low yielding vineyards produces this wine of excellent Shiraz fruit and great intensity of fruit flavours and elegant structure. Lovely intensity of rich Shiraz fruit flavours but with an elegant structure and tannin level that gives this wine a great drinkable quality. Bright fruits – black berry, black currants, plums, violets & delicate spice. A well structured wine which was designed to drink now, however will cellar well for another 6 to 8 years. Great intensity of flavours. Aromatic fruit, violets, rhubarb and stewed black cherries with fresh ground spices. Medium bodied but great intensity of flavours. Fresh red berries, cherry and raspberry and interesting spices derived from the cooler vineyard microclimate and complexities of pepper from the addition of stalks in the fermentation vessel. The subtlety and complexity of this Syrah gives it a wide range of food pairing. Fantastic with pizza pasta dishes. Dishes paired with mushrooms, black olives and fragrant herbs; thyme, sage and rosemary. Great with game dishes such as Kangaroo, venison or duck. This wine will mature well for another 10-12+ years. Low intervention winemaking techniques and careful use new and old French oak allows the fruit to be the hero. A complex wine and a true expression of the vineyard site. The delicate oak profile gives subtle aromatics of crushed vanilla seed and spice. This steep southern facing site gives this vineyard a cooler and slower ripening aspect. Shallow black soils, single cordon and low cropping levels of 2 tonne per acre, ensures the vines are well balanced. The resulting fruit has intense varietal and complex fruit flavours. Deep and intense plum and red berries, sweet wild berry scents with nutmeg, liquorice and savoury spices. The palate has luscious and powerful fruits and a beautifully balanced tannin structure. French oak barrel maturation compliments the fruit intensity and gives the wine a great length and velvety mouth feel. The richness of the Shiraz makes for perfect pairing with full flavoured dishes, grilled meats, bbq ribs, pizza and pasta dishes. Or you could finish the night with cheese strong flavoured cheese. This wine has excellent balance and drinkability now. However the wine will continue to develop for 10-15+ years. 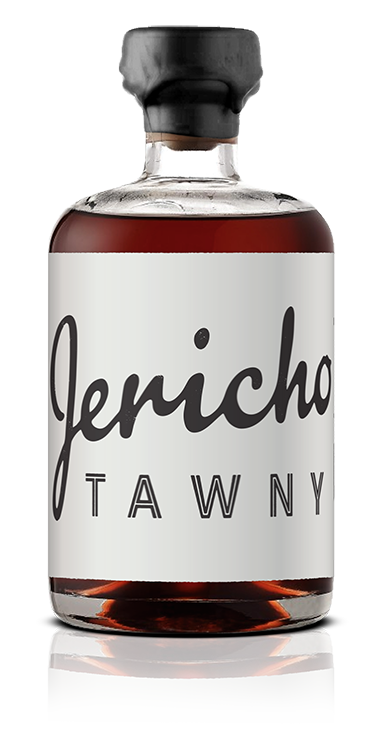 This is truly an exceptional and unique Tawny. It has been blended with 6 individual parcels to create a complex and elegant wine. For me, it all starts with the colour, rich tawny with hues of yellow, orange and green. toffee, roasted nuts, butterscotch, coffee, chocolate, liquorice, vanilla, dried fruits and a lovely depth of sweetness, with an elegant dry finish. – NJ. 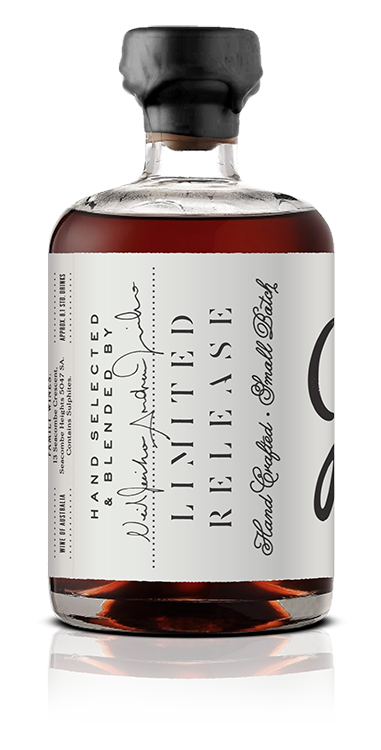 Extremely Limited to 144 hand bottled, labelled, wax dipped, individually signed, numbered and dated bottles.